Short summary: This application is a malware app we found on 2017-08-30. 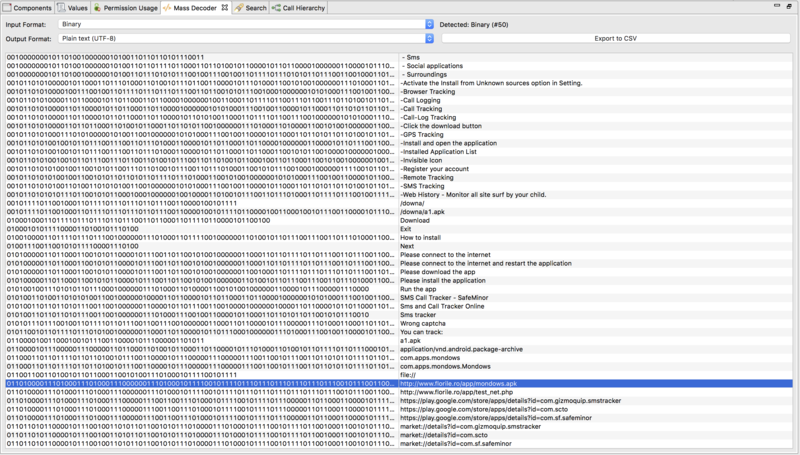 The com.mobonapp.appd is a benign app, but downloads an additional malicious application once opened. Contacts tracker – the list of contacts should be linked to sms and phone calls. This is kind of interesting, since the „SMS message tracker“ would need an SMS-read-permission for instance. One needs to enter a captcha before you can download the actual malware (com.apps.mondows). The app that gets downloaded contains all the features promoted on the GoolgePlay store. Now, it becomes clear that the app offered on GoolgePlay is just a downloader app. The captcha is probably used to make it a little bit harder for automated dynamic analysis tools that try to click on certain buttons. 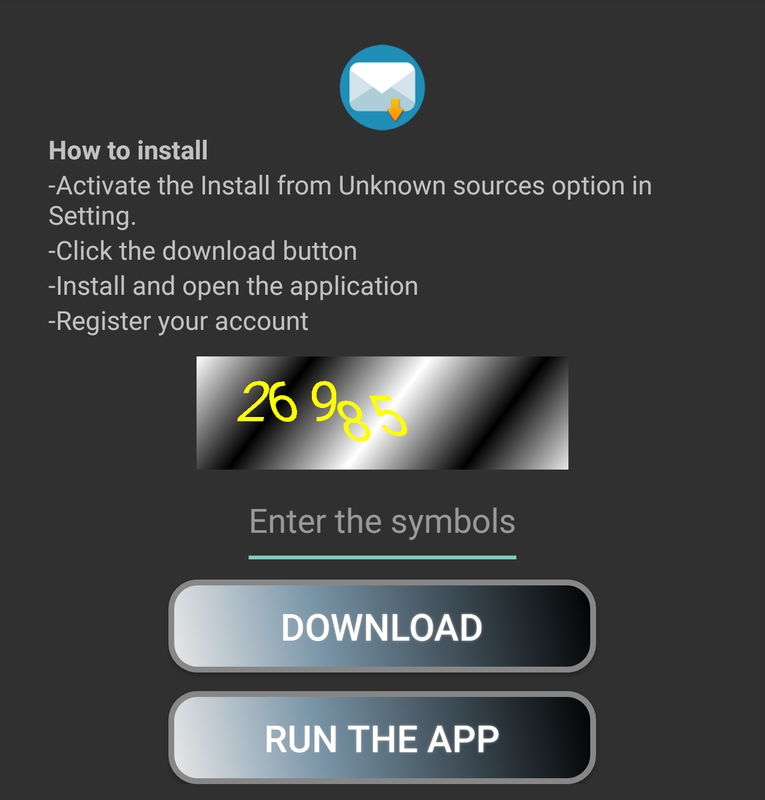 The link points to the actual malware (com.apps.mondows), which gets downloaded. The user has to manually allow third-party installations.